It is my absolute pleasure to welcome you to Samuel "Glorious" Gompers Middle School, home of the Bulldogs. Our history covers over 80 years of excellence, and we are proud to be one of the best middle schools with a proven academic and safety record. 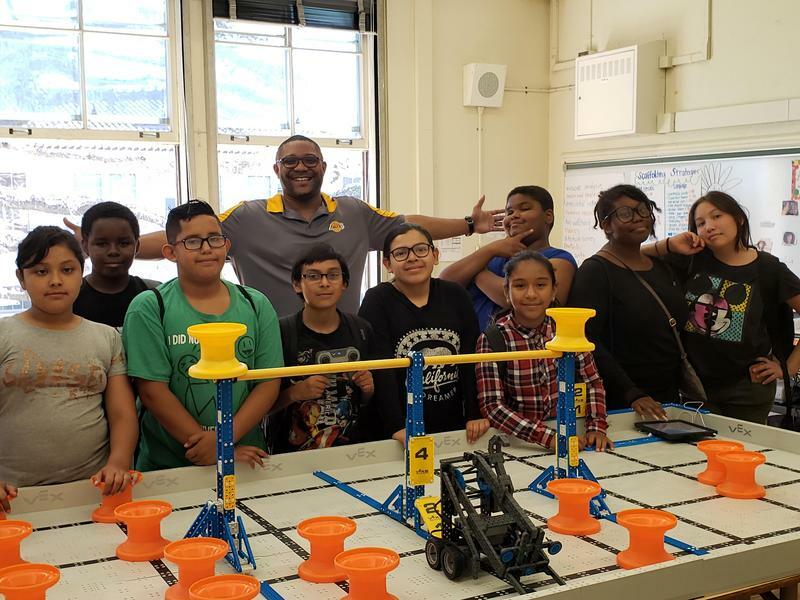 Our commitment at Samuel Gompers Middle School is to provide a safe and intellectually challenging environment that will empower students to become innovative thinkers, creative problem solvers and inspired learners prepared to thrive in the twenty-first century. High standards and expectations for each student in regard to academic performance and responsible citizenship are the foundation of our school. 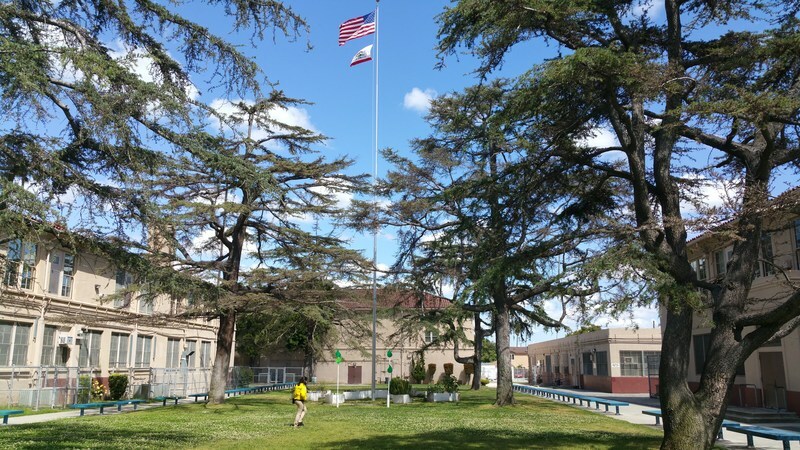 It is with pride that we hold these high standards and ask each of our students to commit to maintaining the extraordinary record of achievement and contribution that has been the legacy of Samuel "Glorious" Gompers Middle School students. Students are the first priority in everything we do. 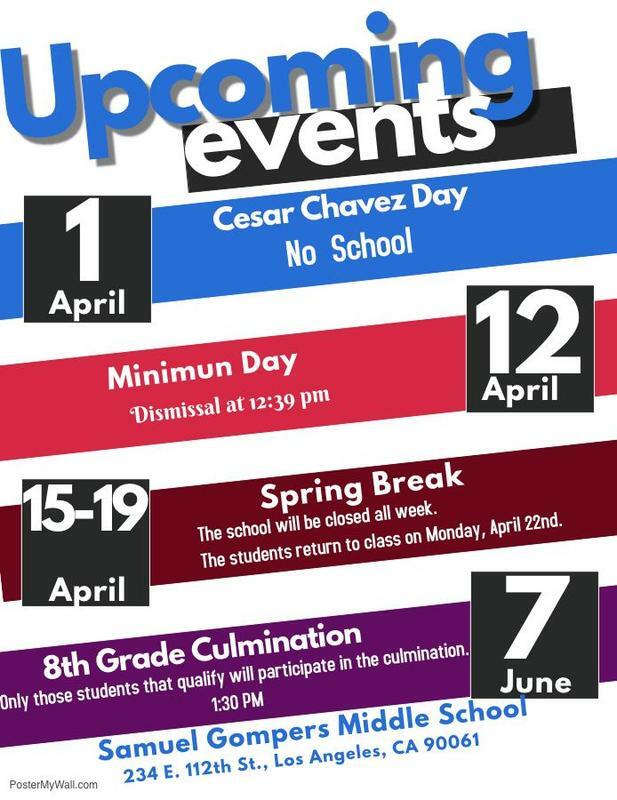 We are offering our mandatory School2Home workshops in Spanish during the week. All parents must complete these training in order for your child to receive the Verizon iPad next school year. Estamos ofreciendo nuestros talleres obligatorios de School2Home en español durante la semana. Todos los padres deben completar estos entrenamientos para que su hijo/a reciba el iPad de Verizon el próximo año escolar. 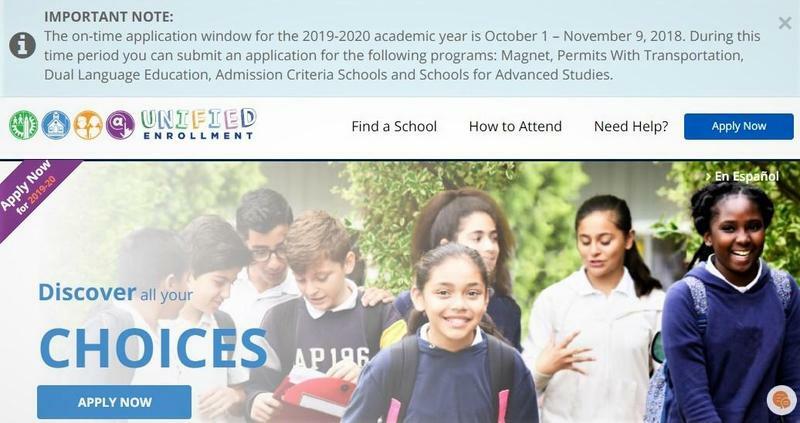 E-choices online applications are available October 1 - November 9, 2018 to enroll in Samuel Gompers Middle School STEAM Magnet and Dual Language Education Programs. There are limited seats available for the Science Technology Engineering Art Mathematics (STEAM) Magnet. You can pick up a brochure at Samuel Gompers Middle School. Don't miss out on this opportunity!! "The Gompers project kicked off the third annual Team8 Tour, sponsored by the Cal Ripken Sr. Foundation, UnitedHealthcare and CBS EcoMedia. Mira Pranata, a Pupil Services and Attendance counselor, helped connect Gompers administrators with the sponsors."